Helps multi-dimensional souls express themselves in human form feel comfortable on Earth. Hand-Gathered Seaweed & Rainbow Moonstone. Many of us are aware that we are ushering in a new Earth. Souls are coming to Earth as part of this process that have never been here before OR are so advanced as to pull the vibration up but this leaves them feeling out of step and out of touch with the rest of the planet. But it is of utmost importance that we, the star seeds, light workers, artists, musicians – those of us that see beyond the physical realm – are able to function as humans and as our fantastic, never before seen spiritual selves. Those of us who have been here before may have strong past life memories and feelings of being punished for being different and showing our true selves, leaving us afraid of showing our truth in this lifetime. Slavery, witch hunts, etc. It is important to remember that already lived those experiences and do not need to live them again. 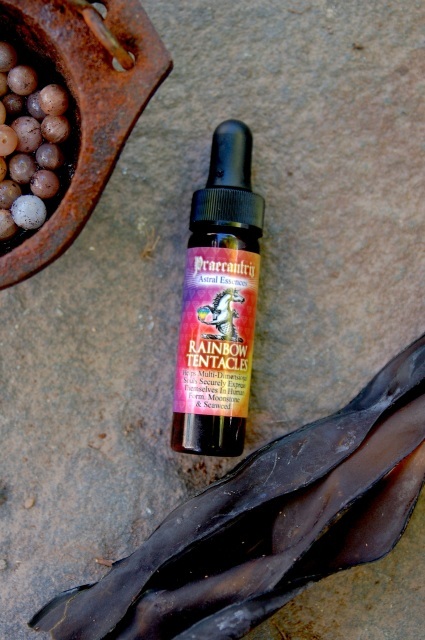 Rainbow Tentacles is made with Digitata, a seaweed that thrives in the most harsh, turbulent waters of the ocean. Dancing wildly in the currents, it is firmly rooted deep in the ocean’s floor. Those of us who need this are already expansive, talented, sensitive, and other worldly. What we need is to feel safe being grounded on this planet and expressing our vibrant selves. During this lifetime as humans, the fear of expressing our biggest selves may have physically manifested as our pineal glands shrinking. We are afraid to see how big we, and our destinies, are. 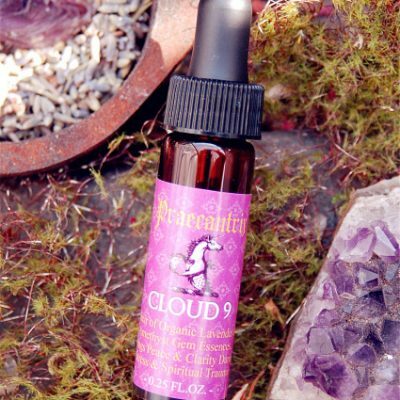 The seaweed in this elixir also serves to decalcify the pineal gland so that it can function in its healthy state again, allowing us to receive and believe the visions of our beautiful lives – our truths. 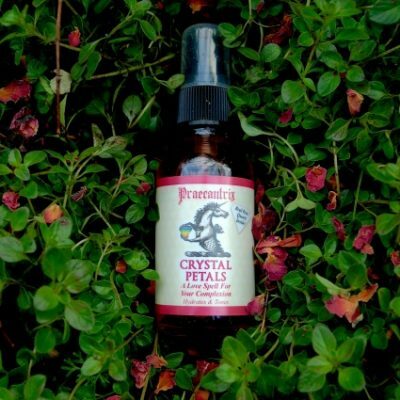 Ingredients: Crystal Essence of Rainbow Moonstone in Digitata extract (Northeast Coast), spring water, & organic grape alcohol.